“Ampersand, Volume 2” will be available for download on iTunes, Amazon.com and all other digital download retailers on October 11th. 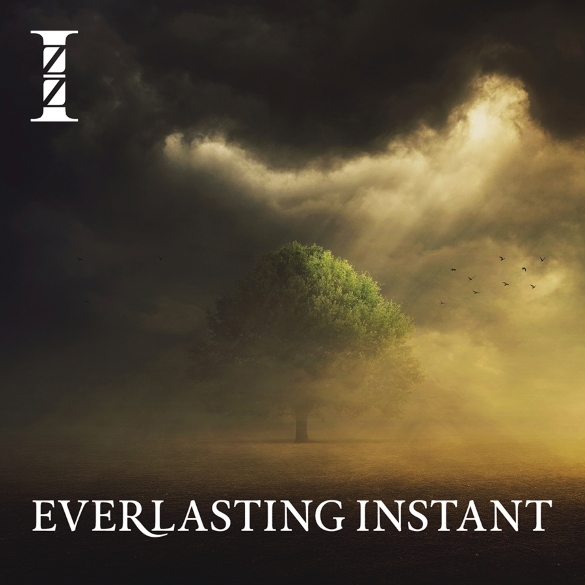 Physical copies of the “Ampersand, Volume 2” CD, (including a limited amount of autographed copies of the CD) will be available starting the week of October 24th in North America directly from the IZZ website: http://www.izzmusic.com. For international purchase of the CD, please visit http://www.izzmusic.com for a listing of international vendors.